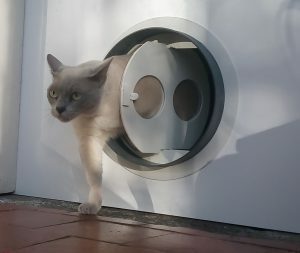 This Ecoflap video demonstrates a letter box draught excluder that shuts quietly and reliably every time. Your papers and post arrive unmangled and drop securely on to your door mat, not wedged in the letterbox, obstructed by brushes and hinges. Watch post pass through an ordinary letter box fitted with an Ecoflap, allowing the Ecoflap to shut behind itself and keep out draughts. If you have any questions about whether it would fit your door (and chances are it will), please double check our Will it Fit? page. 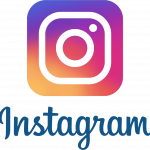 If you’re still not sure, we’ll be very happy to answer your questions via our Contact page. Most letterbox draught excluders work by creating a physical barrier for draughts and rain, usually in the form of brushes to stop wind and hinges that force the flap back into place, but unfortunately that also presents a barrier to your post. This is why post often sits stuck in the letterbox all day, letting great gusts of air into your home. This style of letter box draught excluder is inherently flawed as the hinges break from the stresses placed on them and the obstructions to deliveries stop the smooth delivery of post and parcels you’d like to receive unchewed. The Ecoflap letter box draught excluder works completely differently. The balancing means that it always blows more firmly shut but without presenting a barrier to deliveries. The simple but effective design makes the Ecoflap a robust and effective letter box system: no springs, no brushes, no problem. 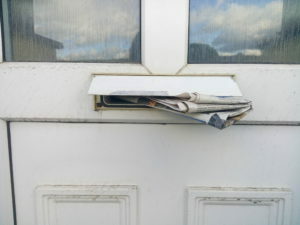 Post, leaflets, newspapers and parcels slip straight through without hindrance, so the Ecoflap closes itself neatly behind them and carries on keeping out draughts. Nothing could be simpler.